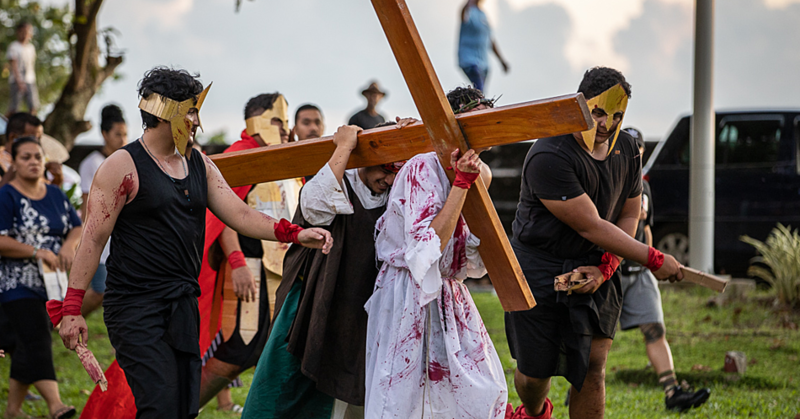 Historical Samoan sites and figures can now be accessed anywhere in the world. 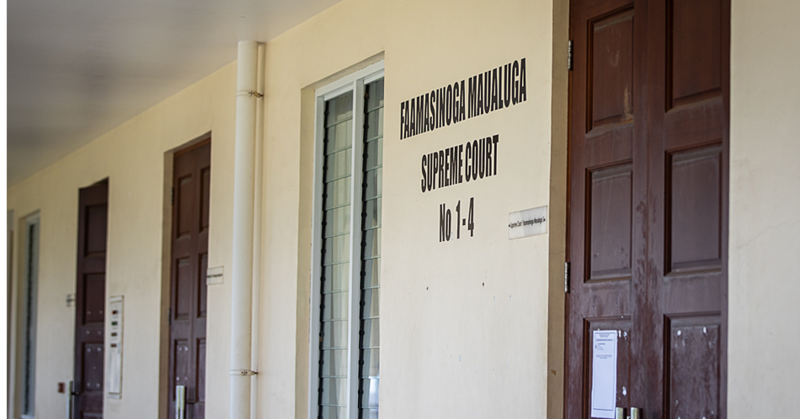 This is thanks to a new app, Malamalama Trail, officially introduced yesterday at the M.E.S.C headquarters. The app gives users a virtual tour of 15 historical sites of Apia, including Mt.Vaea, the Bahai Temple, Gaualofa and more. It also provides informative background of the events that took place there and more. The app designer is an Australian volunteer, Wendy Morrison, who has a passion for graphic design and history. Ms. Morrison has travelled the world sharing her passion of graphic design. 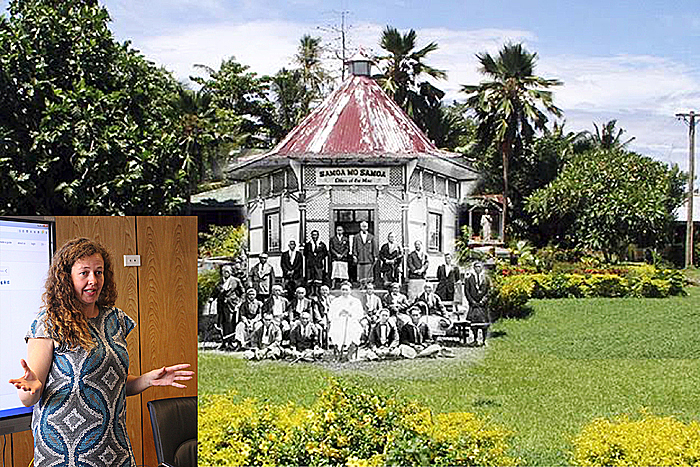 She worked closely with the Museum of Samoa, Alexander Turnbull Library in New Zealand and staff from the Ministry of Education, Sports and Culture, which the app falls under the Cultural aspect of M.E.S.C. “The app extends the walls of the Museum ( of Samoa) . There‘s so much rich history in there but too few people often visit the museum,” she said. 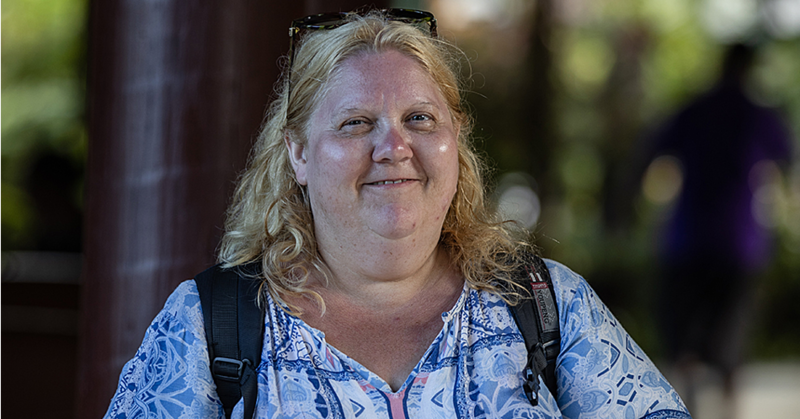 Ms. Morrison spent months speaking to people and gathering information for tour guides, the museum and historical textbooks to compound them all in one easy to read virtual tour of Samoa. The C.E.O. of Ministry of Education, Sports and Culture, Afamasaga Dr. Karoline Fuatai, praised the new app for its ingenuity and out of the box creativity. She said the app is not just for tourists but also students who are keen to learn more about their history. Especially, since the internet is the most popular mode of finding information amongst millennials, it provides a great platform for school children to utilize their mobile devices . Afamasaga also thanked Ms. Morrison for bringing the app alive in Samoa. As yesterday was Ms. Morrison’s last day at the office, she has left a legacy that will not be soon forgotten in Samoa. The project was funded through Pacific Islands Trade & Invest and Scope Global who granted the funding for the app through their promotion of international tourism.